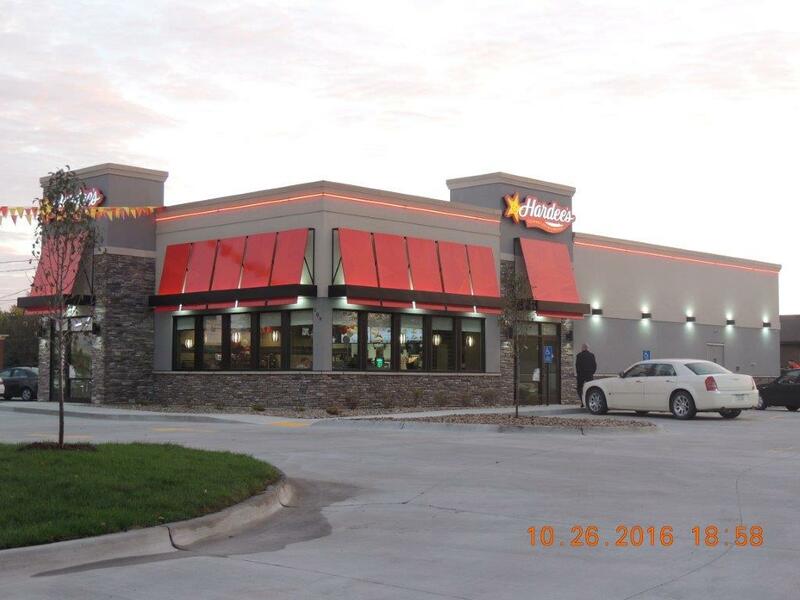 Westar Foods, Inc. opened their second Hardee’s in Ankeny, Iowa. A ribbon cutting ceremony took place and following the ribbon cutting Westar Foods presented a $500 check to the Salvation Army food pantry to help those in the Ankeny area. This makes Westar Foods 34th Hardee’s.